See What Happens When You Rush? That was me, today. After setting my own deadline for publication of my third novel, I rushed. I didn’t do what I counsel new writers to do – take your time. Read. Re-read. Read it out loud, slowly. And today, I read my ebook and found errors. And no one hates errors more than I do. Yep, a couple of typos, a couple of punctuation errors, one or two words that didn’t belong. Hey, maybe you’ll find them, maybe you won’t. I still believe it’s a good story, and some readers aren’t troubled by a few small(ish) errors. But I am. My name is on the book, and it’s supposed to be the best it can be. I fixed the digital file, and I corrected the print version. But for all of you who were so kind to purchase the book this past weekend, in either version, thank you and I’m sorry. Next time – no deadline. It’s done when it’s done. Not that it’s a book, I posted a type-O in my blog post title the other day…it didn’t come up when the spell check went through it! 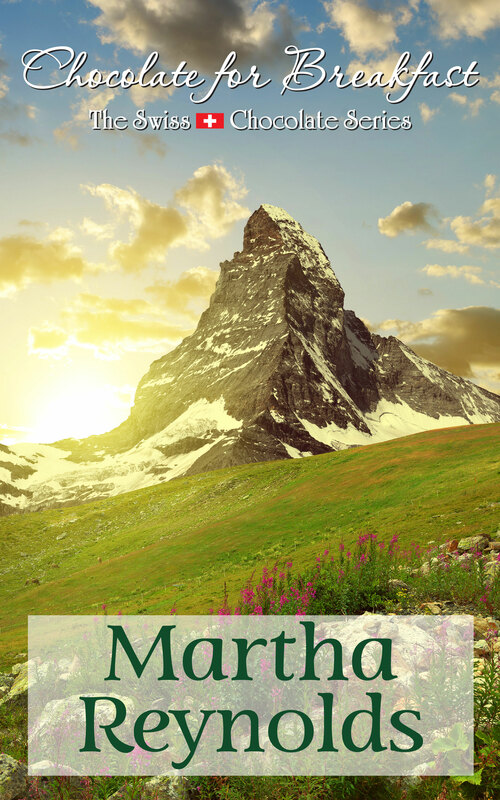 Your books rock, Martha! My mom read the newest over the weekend and said it was fantastic! Wow, Kelly – praise from your mom means a lot to me! Thank her for me, please. You’re human. I love how you related this to problems resulting from rushing as a child. It’s so true!! And anyone who knows you (or even e-knows you) know you’re NOT okay with errors. We still love ya! I’m relieved, Ann! But I still hated finding little nits. Thank you for still liking the book!